Gulmay China Exhibits at QC China Oct 31-2 Nov 2018! It has been a very busy two weeks for Gulmay! 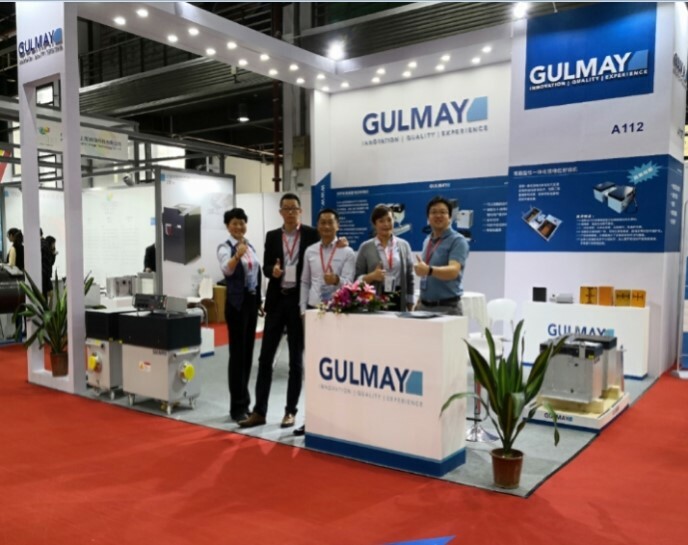 The fortnight finished with Gulmay China exhibiting at QC (Quality Control & Testing Equipment) China, held in Shanghai (Oct 31 – 2 Nov). Again, feedback was very positive over all 3 days. The stand looked great with new products and branding! Gulmay Inc & Gulmay Ltd Exhibit at ASNT2018 Oct 28-31 2018! Gulmay China Exhibits at 2018 Security China Oct 23-26 2018!